One word: SLAYED!!!! Brandy I see you mama!!! 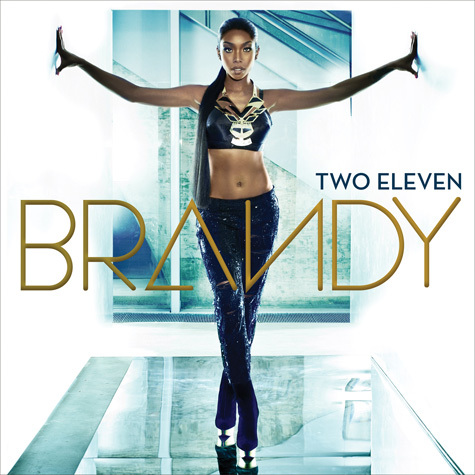 Two Eleven set to drop October 2! Are you ready for B-rocka? Dope visual to a dope track.. Nas "Life is good" is in stores now! Sad day in hiphop! 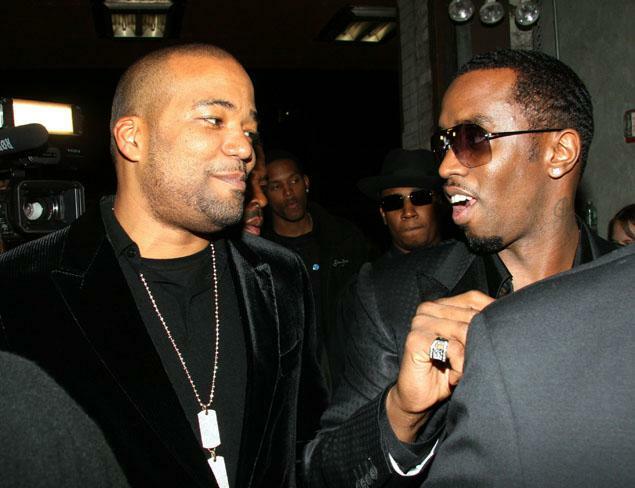 Chris Lighty a pioneer in the game committed suicide early this AM. You never know what someone is going through. All I can do is send my prayers to anyone reading this that’s going through. I personally experienced a very difficult period in my life these past few years. But GOD has blessed me and made me realize the storm doesn’t last forever. Finally seeing my rainbow and I’m thankful. Lighty, 44 — a longtime manager of 50 Cent, Diddy, Ja Rule and Mariah Carey — stepped outside his South Riverdale apartment about 11:30 a.m., after a spat with his wife, Veronica, police sources said. Law enforcement sources said Lighty — whose wife filed for divorce last year — may have been dealing with financial struggles, including owing about $5 million to the IRS. Lighty, founder of Violator Management, merged with another talent company to form Primary Violator around the time of his divorce. Musicians began Tweeting about Lighty soon after news of his death spread. Rick Ross performs for my hometown. Salute. Angela Simmons is so BOSS!! The fierce young business woman graces the cover of FEARLESS magazine. On the cover the beauty gives us a clean, fun fashionable image. Inside the magazine she then turns it up with a American flag/badgirl look and I LOVE IT! I wish they would have used the American rebel image for the cover because it screams FEARLESS!! Head inside to check out a few more pics from the issue. 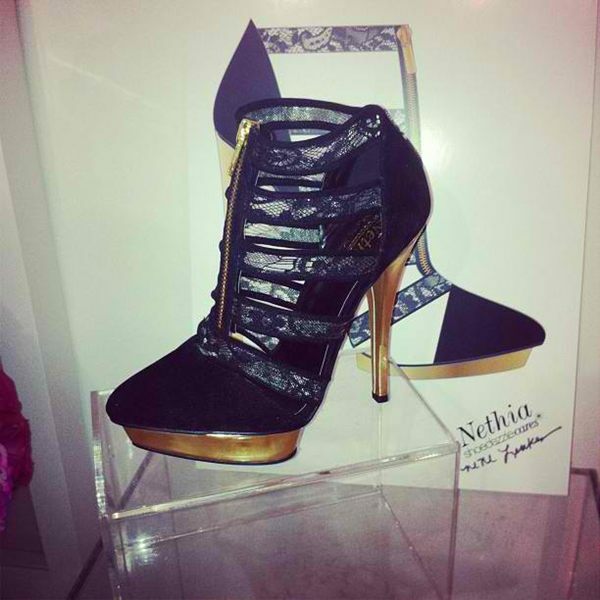 Nene Leakes unveiled a signature shoe from her upcoming collection with online shoe boutique ShoeDazzle. Named "The Nethia", the gold and black platform is adorned in lace, patent leather and a zipper that runs up the length of the front. The fashionable shoe is reasonably priced, like other footwear under the ShoeDazzle umbrella, at $39.99. What do you think of the shoe? Would you Rock or NOT? Amber Rose Expecting First Child With Wiz Khalifa!! Amber Rose and her fiancé Wiz Khalifa are expecting their first child together!! "Amber and Wiz unexpectedly got pregnant, but they're really happy to be starting a family together," a source close to the situation told RadarOnline.com. "Amber's already had to make some big lifestyle changes, like not smoking cigarettes anymore. As a model she's used to having a thin waist, so this is going to be an adjustment for her." Gossip website MediaTakeout was the first to reveal Amber's pregnancy on Monday, noting that she's due in January and the couple may push their wedding date up to October. Wiz and Amber revealed their engagement in April when the rapper gave her an enormous oval-shaped diamond ring. Karlie Redd’s Daughter Has Been Revealed! Well well welllllll!!!! Karlie Redd wants to continue to serve us lie, but the good thing about the truth is that it always come to light!! Hunnie talking about she’s in her twenties? STOP IT FIVE!! A photo of Karlie’s college aged daughter (below) hit the net yesterday. 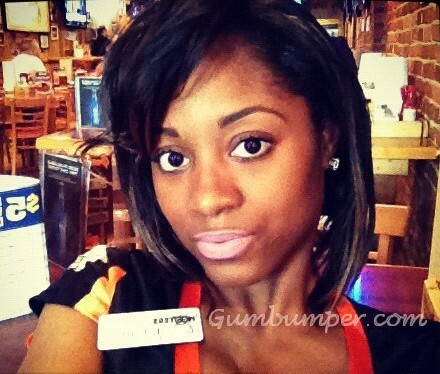 It’s also being reported that her father is comedian Katt Williams *blank stare*. Karlie please just embrace your age and be FAB at forty!! You can be fifteen and I’m sure no one would be checking for your sound. *shrugs* WRAP IT UP!! Everybody LOVES Nicki Minaj!! Over the weekend singer/reality star Kandi Burruss gave daughter Riley a Nicki-Minaj Themed Birthday Party! All the guest wore bright fun colors, while the bday girl sported custom wigs made by rapper Nicki Minaj's hairstylist Terrence Davidson. How cool is that? The party looked like tons of fun and it was all planned by fellow castmate Phadra Parks from RHOA. Phaedra even hired a Nicki Minaj look-a-like, however the "look-a-like" looked nothing like barbie- but hey at least she tried. Kandi shared her happiness on twitter tweeting, “We had so much fun at @RileyBurruss‘ party. 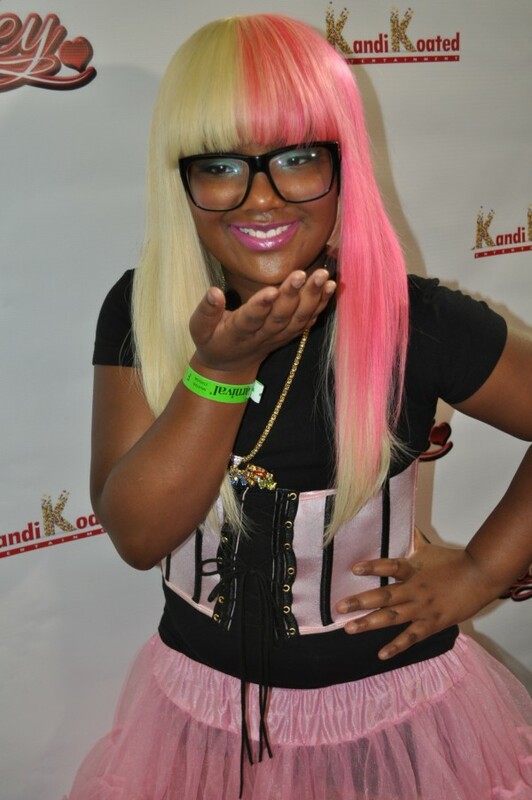 Thanks @HairByTerrence for making Riley a Nicki Minaj wig!”. Head inside to see a few pics from the event.